It was an acquisition that went by largely unnoticed, but Videology, the video ad technology company started by the brothers who founded Advertising.com in the late nineties, recently bought mobile data management platform Collider Media. For Videology, which was formerly known as TidalTV and has raised over $60 million in venture capital to date, it was the first acquisition. Videology opted to keep the deal terms under wraps, but an SEC filing that surfaced late last Friday reveals that the company paid at least $13.2 million in stock for Collider Media. It’s unclear whether the deal also involved cash. Videology delivers a video advertising technology platform that works across all video screens and aims to connect brands with those consumers they most want to reach, when they want to be reached. In a recet interview with AdExchanger, Videology co-founder and CEO Scott Ferber said Collider Media was acquired precisely to meet advertiser demand for intelligently targeting consumers, using the wide array of anonymous data gathered by the latter company across a wide variety of devices. Collider Media was co-founded by CEO Bryan Jones, who was previously at the helm of Moximity, a now-defunct location-based social network with an emphasis on local content. The company’s president, Brent Gaskamp, was previously the US Senior Director of Business Development and Mobile Publisher for Yahoo Mobile. According to previously registered SEC filings, Collider Media had raised over $6 million in funding, compared to Videology’s $61 million. 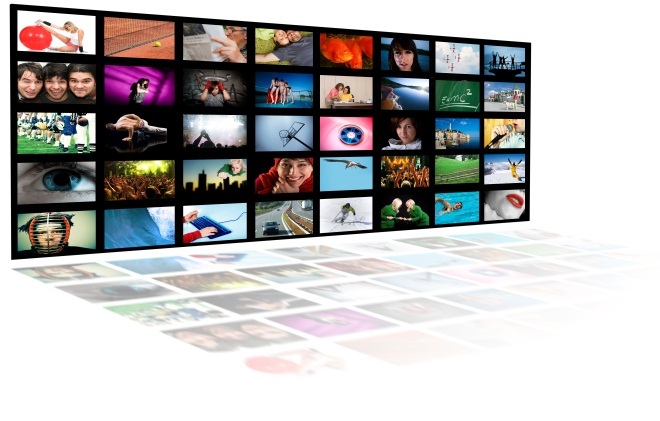 Videology is backed by New Enterprise Associates, Comcast Ventures and Valhalla Partners.